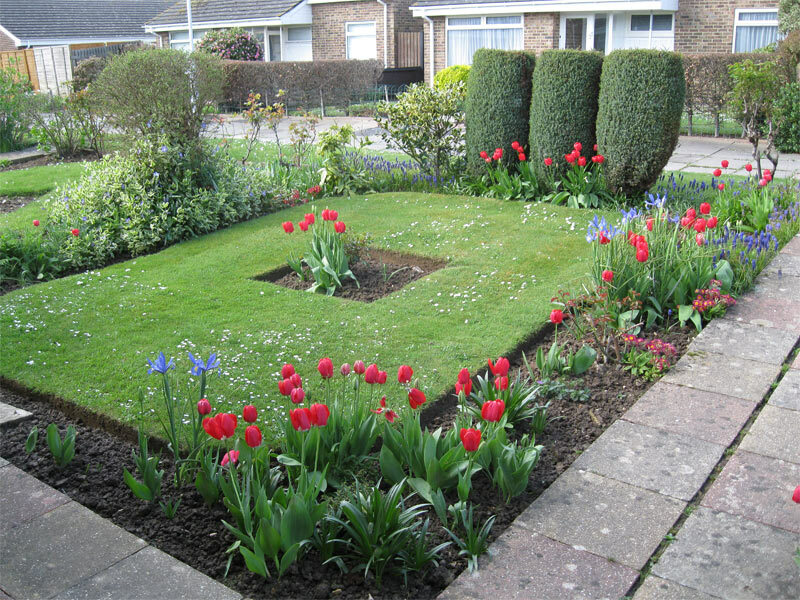 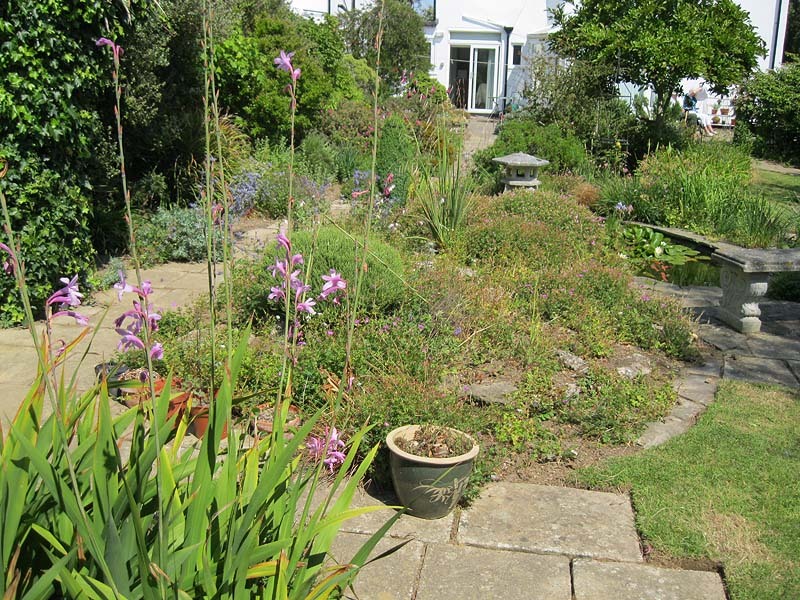 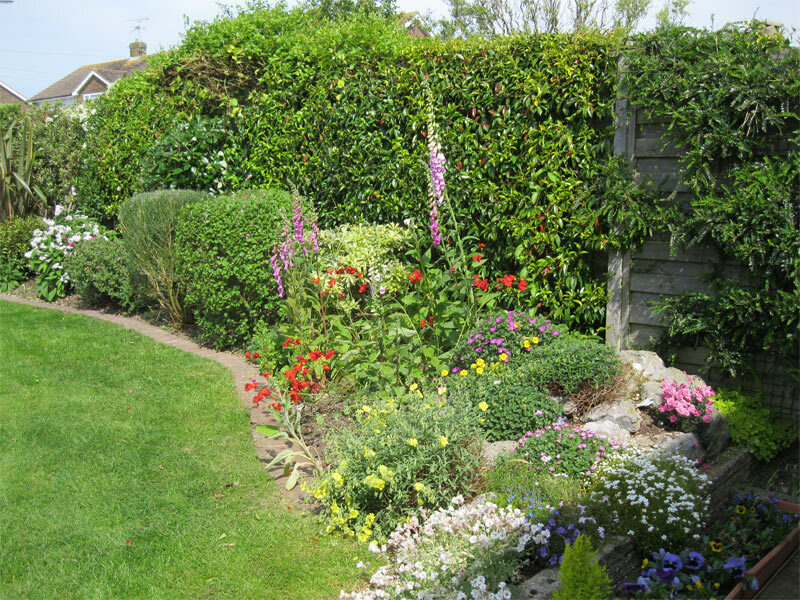 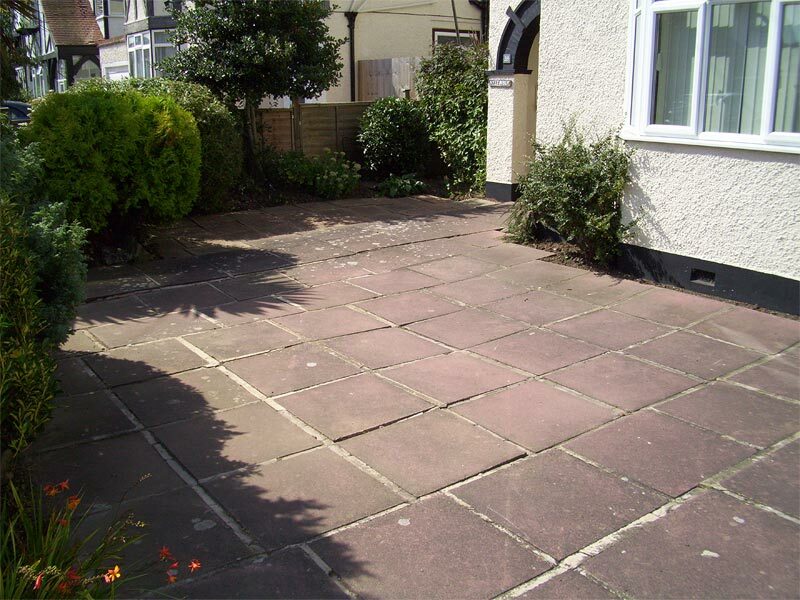 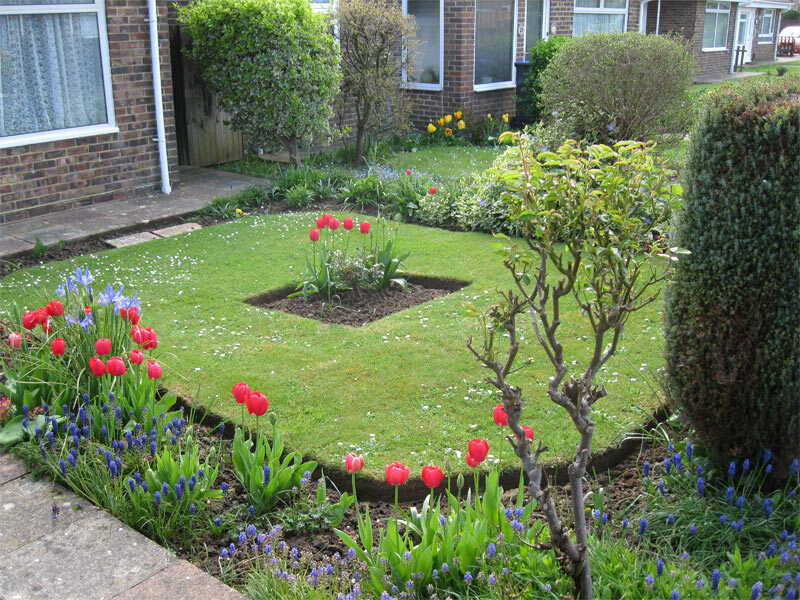 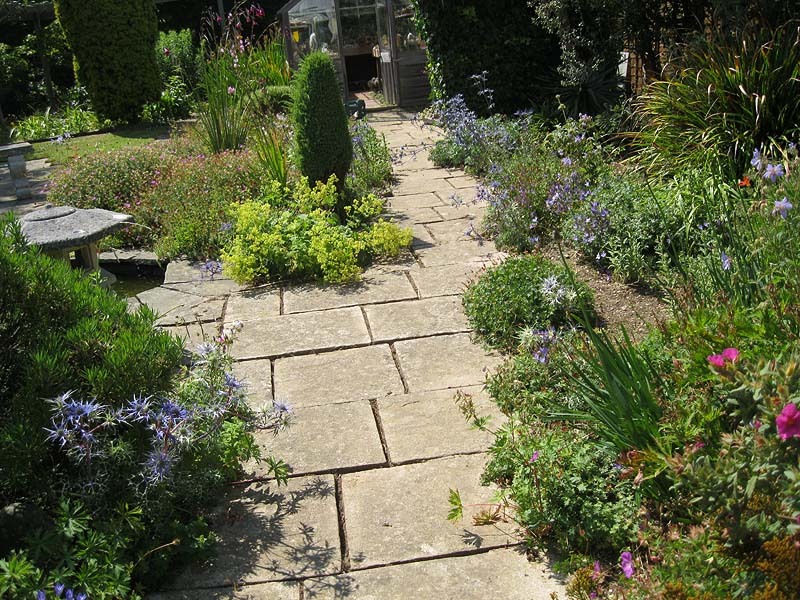 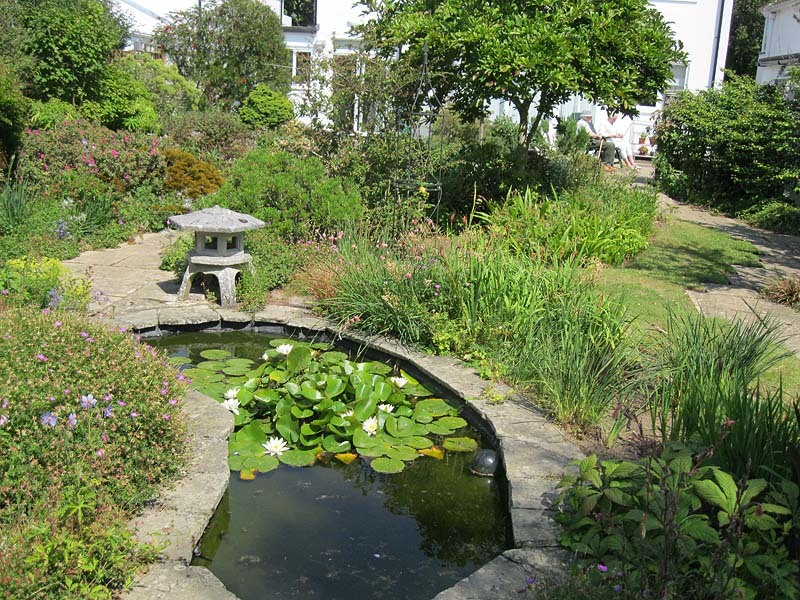 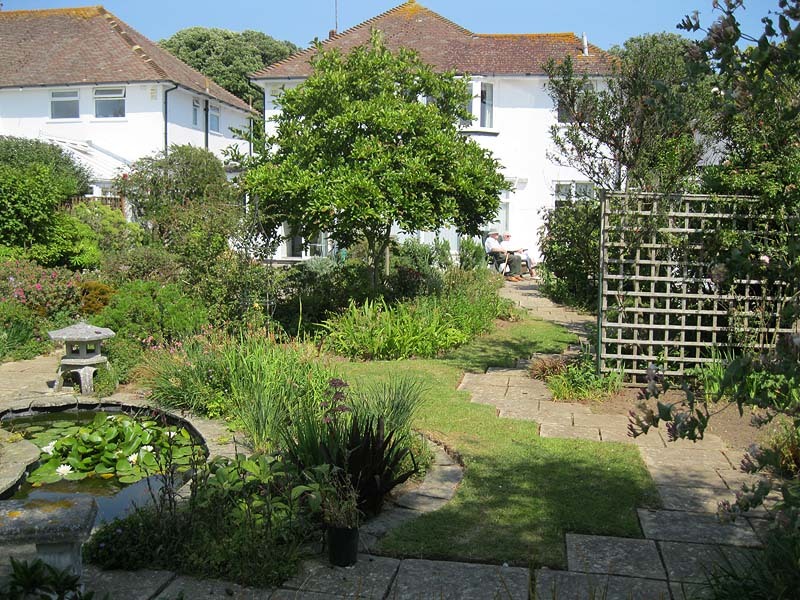 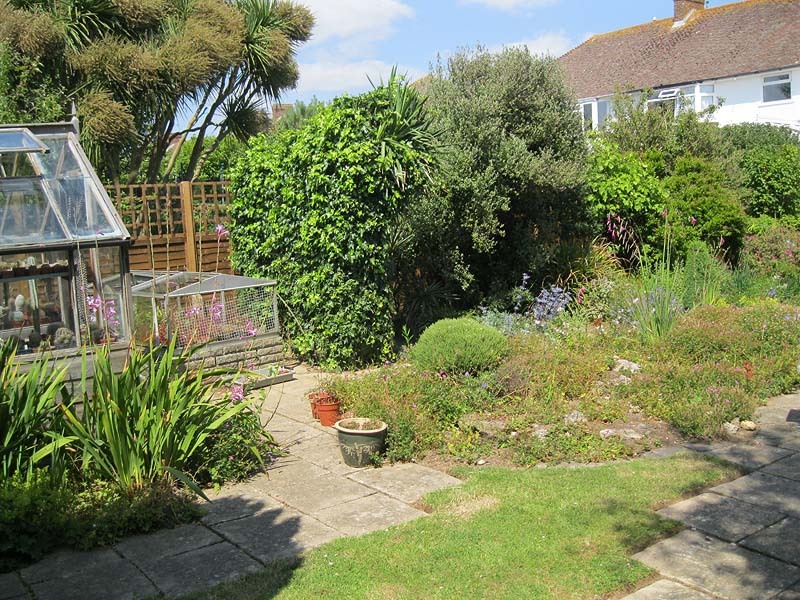 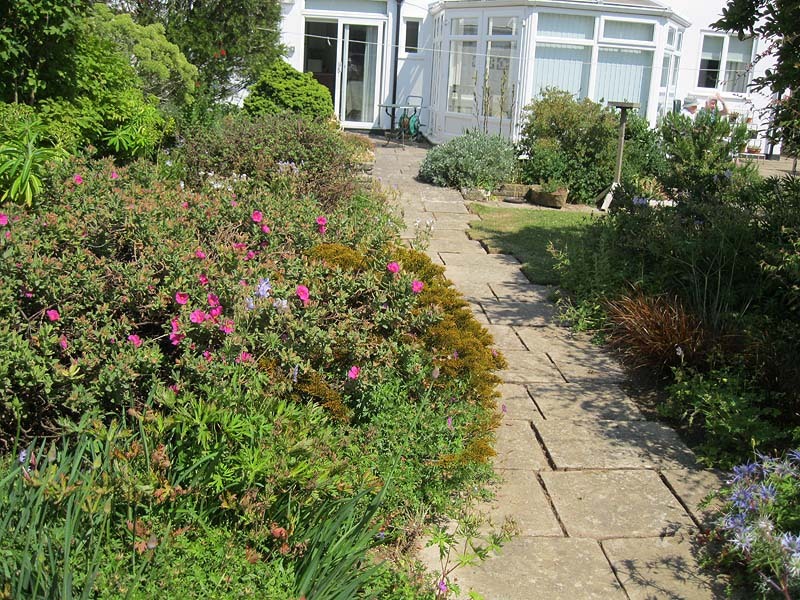 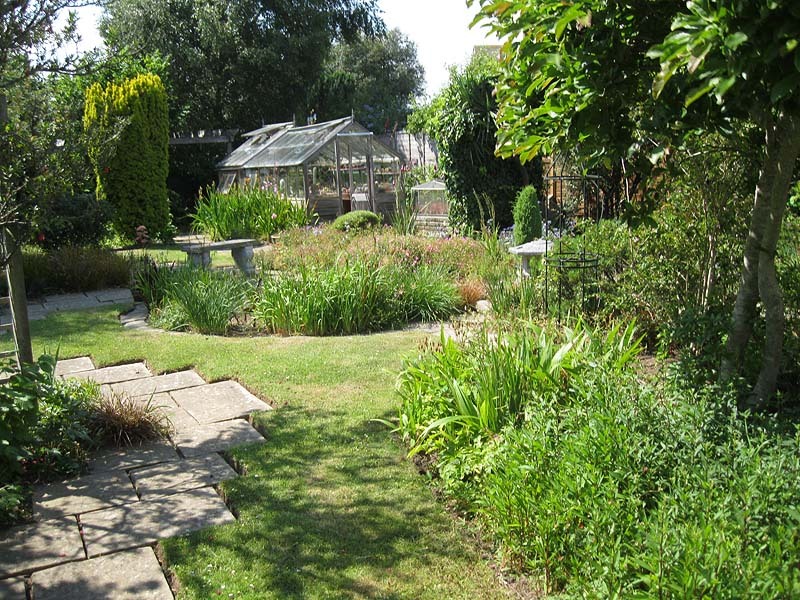 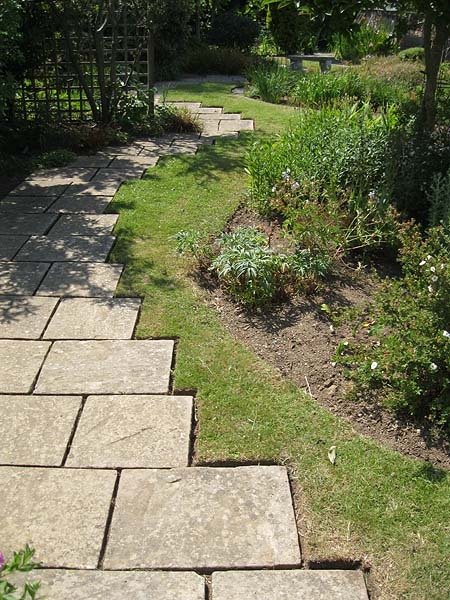 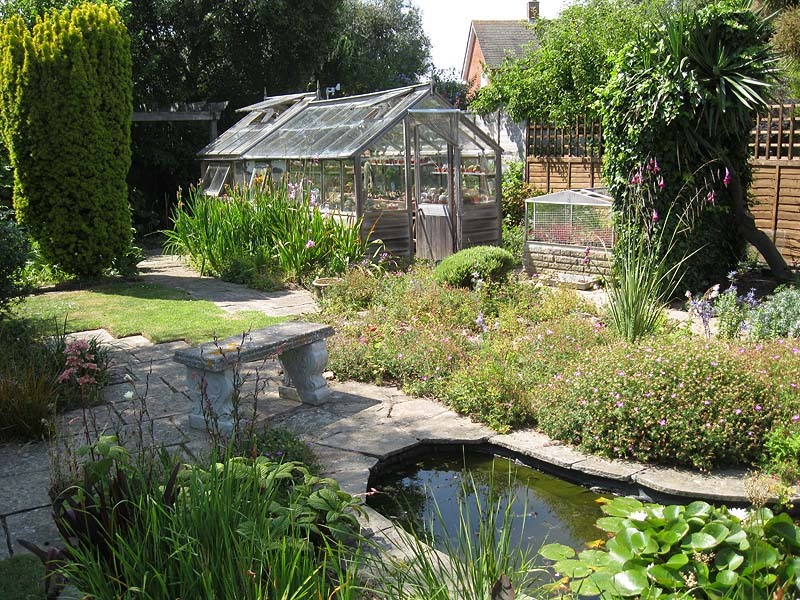 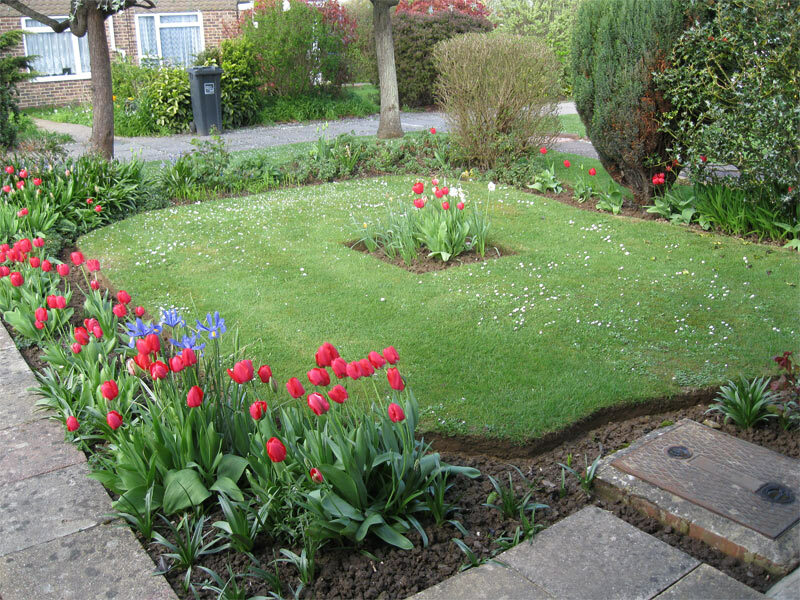 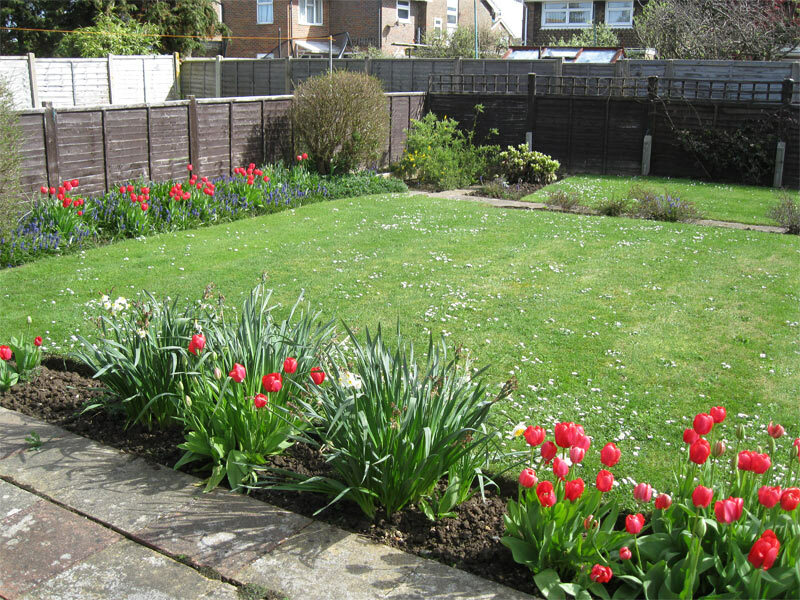 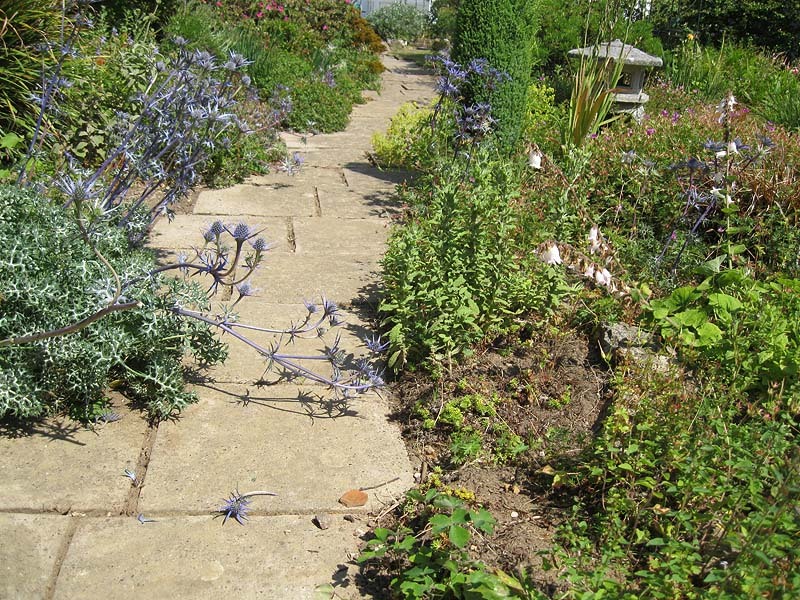 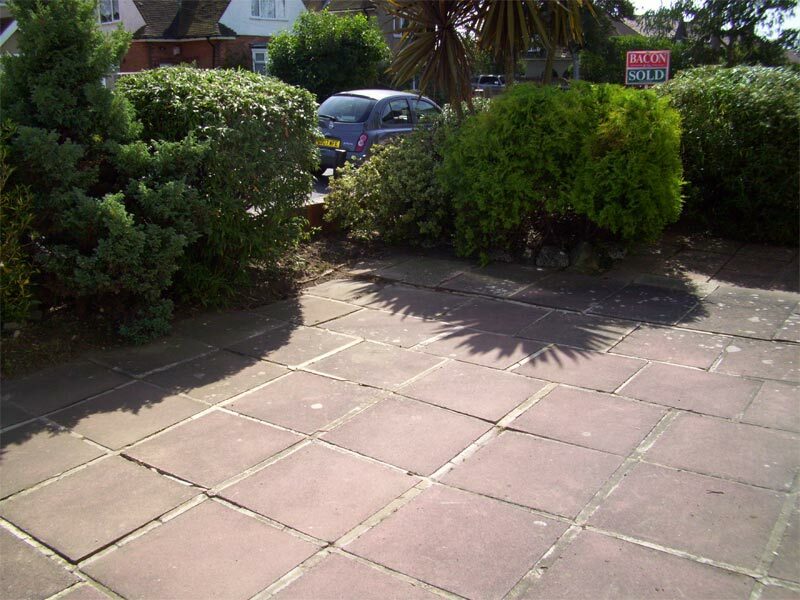 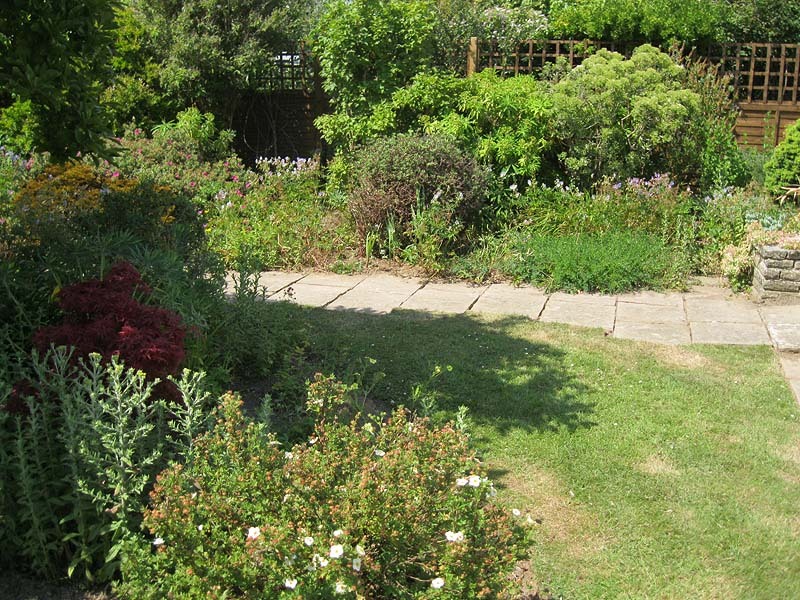 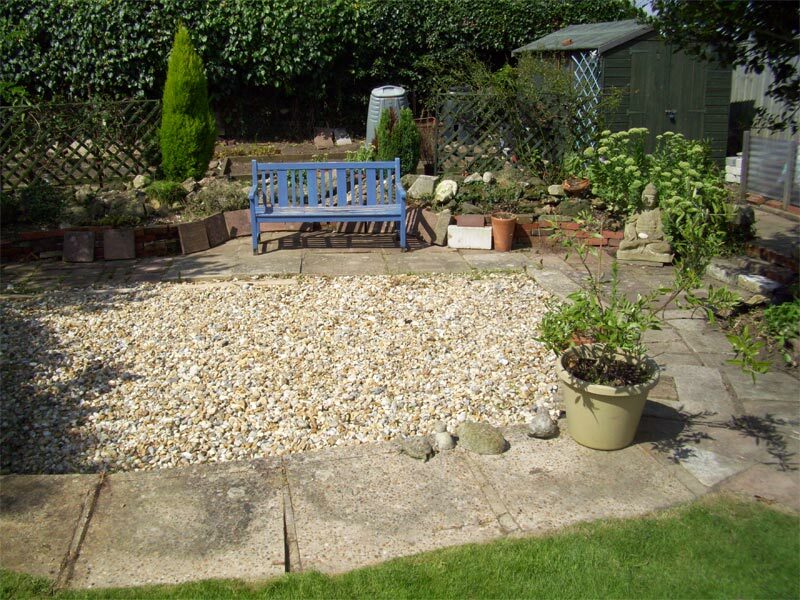 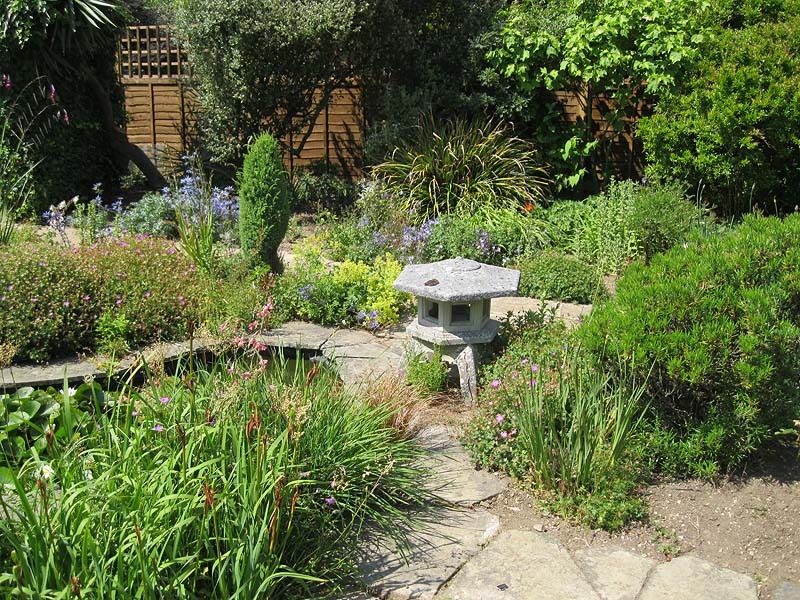 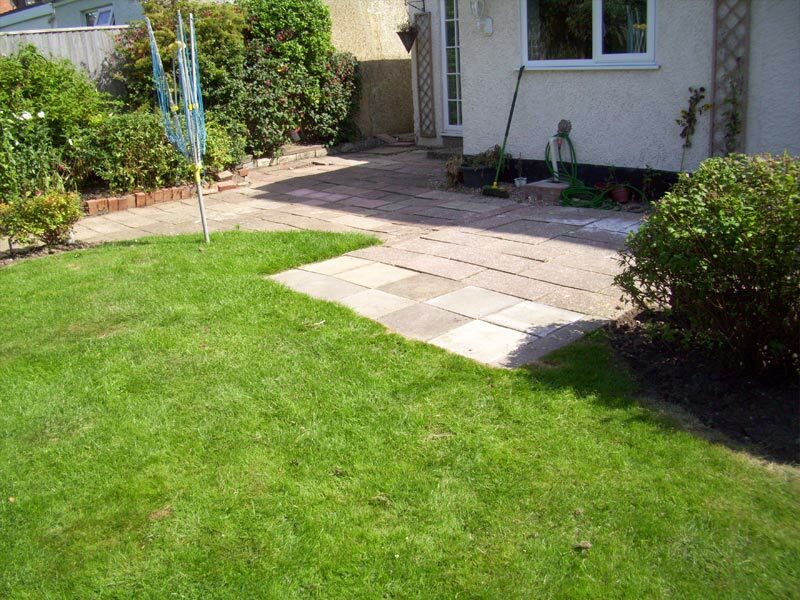 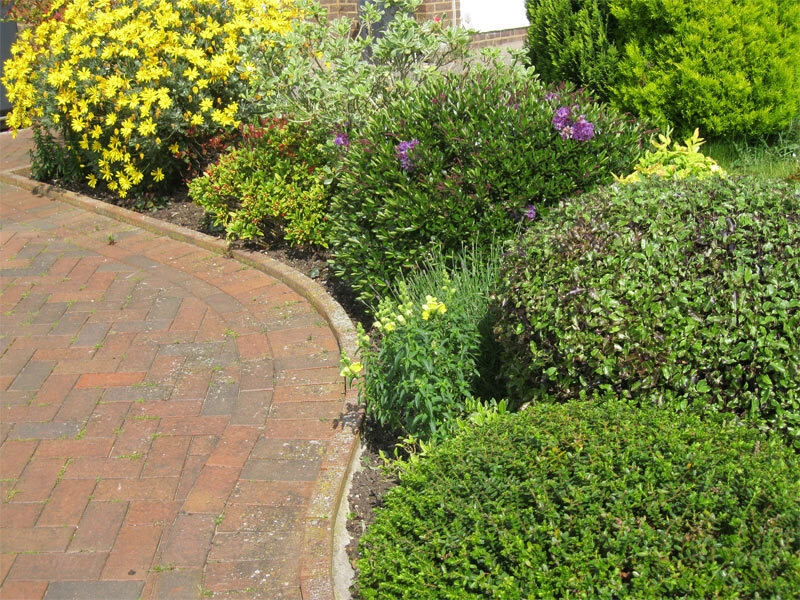 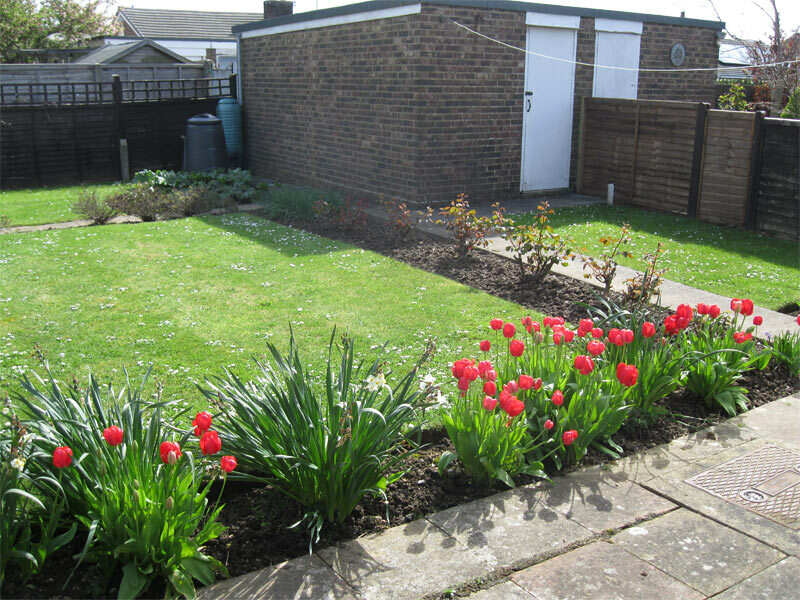 Regular gardening is carried out either on a fortnightly or monthly basis. 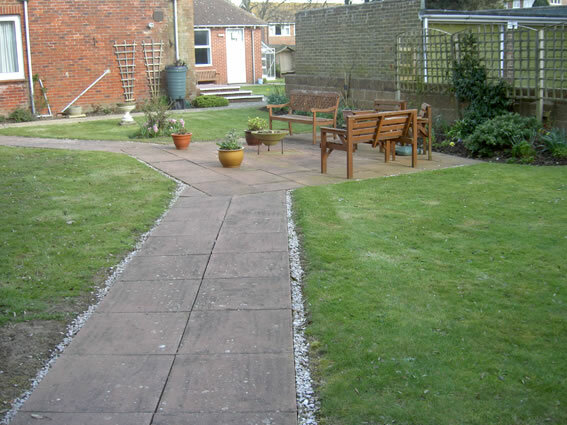 Those customers wishing to have their gardens taken care of, including lawn mowing, will receive fortnightly visits. 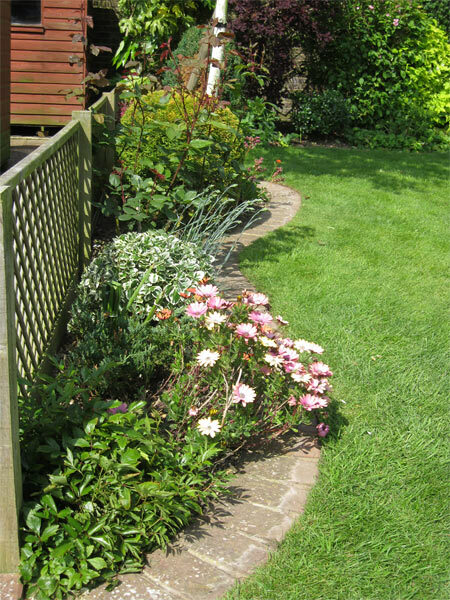 Customers who want their gardens maintained, but not the lawns, because they prefer to stick to their existing arrangements for lawnmowing, will receive visits once every 4 weeks. 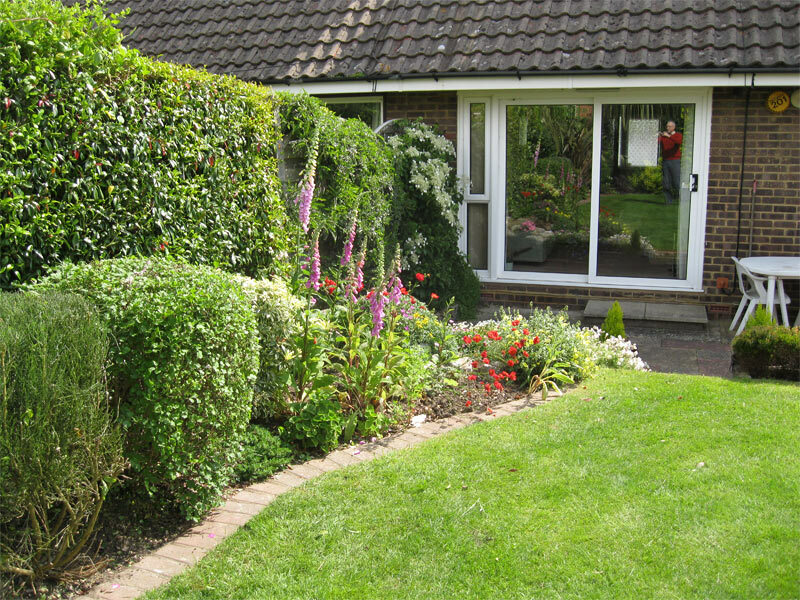 Those customer not wishing to use our regular maintenance service may prefer to use our services just once or twice a year to keep their gardens in order. 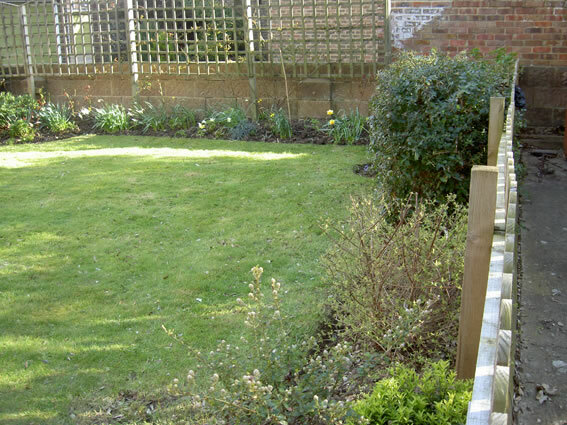 Fence and shed treatment service available.